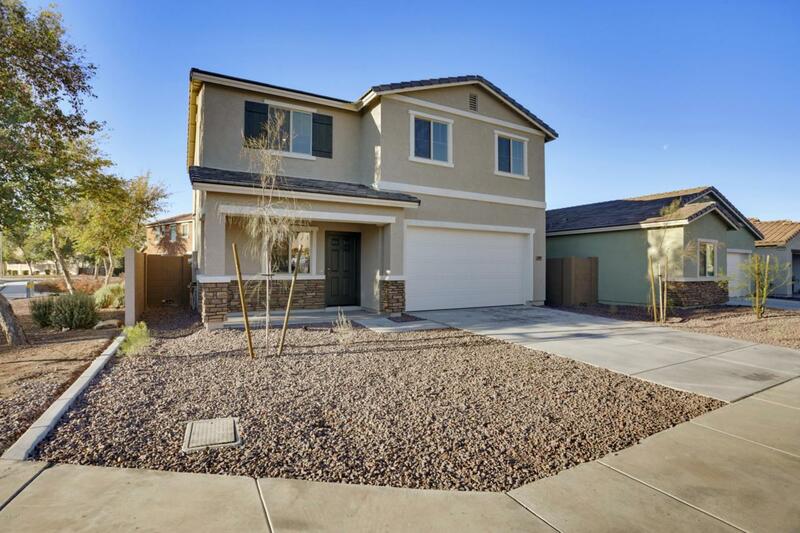 Own a brand new home in the exclusive community of Montana Vista in Laveen! 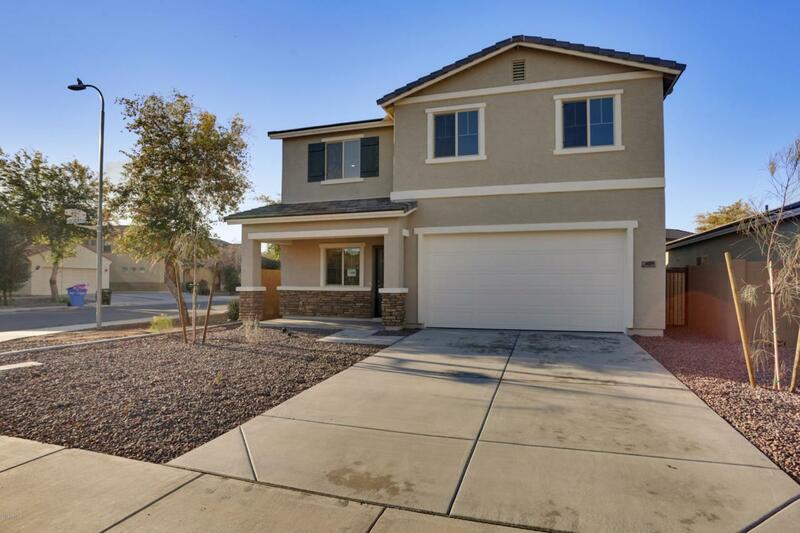 Beautifully designed Jamboree 2-story floorplan 1,990 sq ft home features 4 bedrooms, 2.5 bathrooms & a 2 car garage. 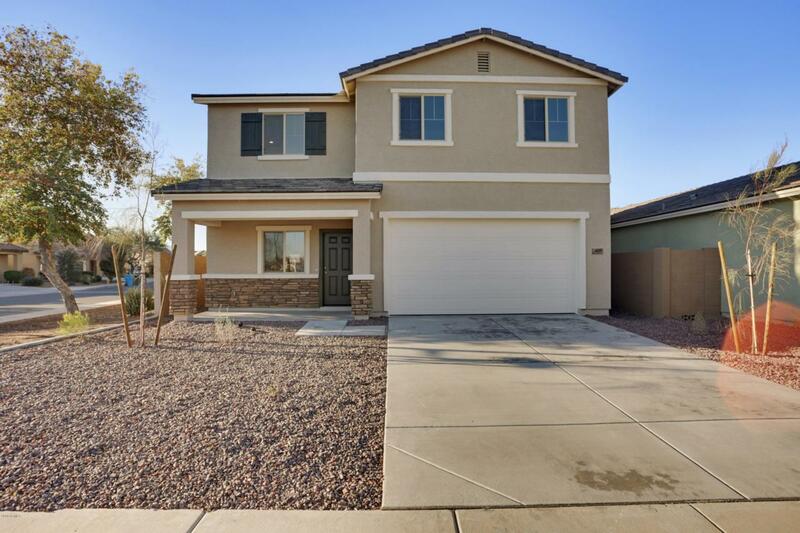 This home includes Energy Star package, Granite kitchen Countertops, upgraded cabinets with 42'' uppers, Kitchen island, upgraded flooring plus much more. This home will not last long! 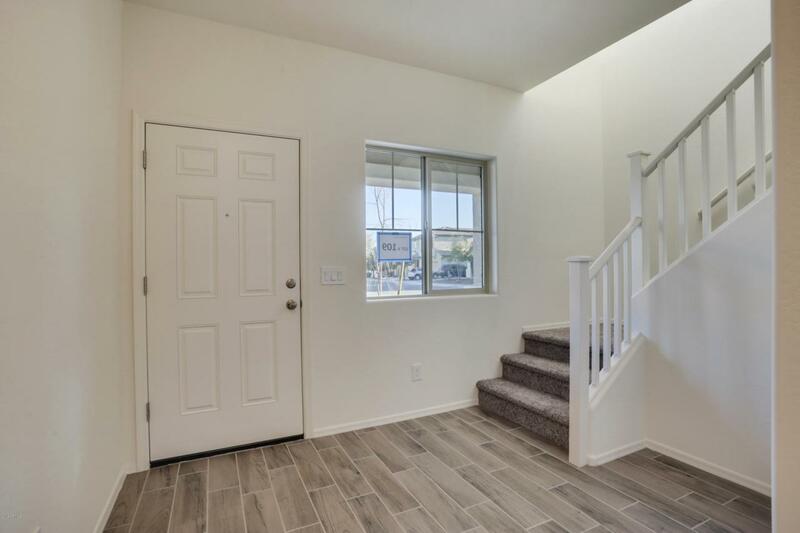 Come visit this home today! Cross Street 41st Ave & Baseline Rd. © 2019 Arizona Regional Multiple Listing Service, Inc. All rights reserved. All information should be verified by the recipient and none is guaranteed as accurate by ARMLS. The ARMLS logo indicates a property listed by a real estate brokerage other than Realty Executives. Data last updated 2019-04-22T11:10:47.52.